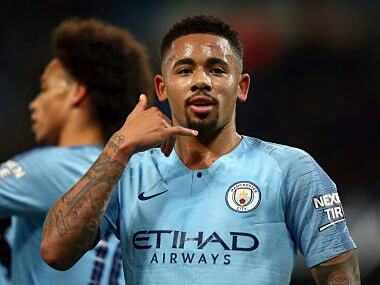 Some pundits suggested Gabriel Jesus' Manchester City should have shown mercy for tiny Burton, whose players were completely out-classed by the Premier League champions. 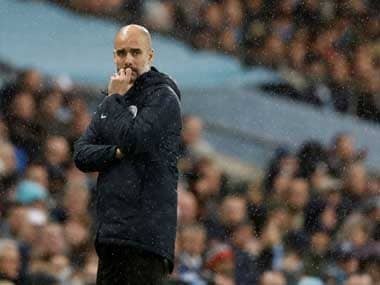 Manchester City manager Pep Guardiola said his team’s merciless approach in their 9-0 League Cup destruction of third-tier Burton Albion on Wednesday was a form of respect for their opponents and the competition. 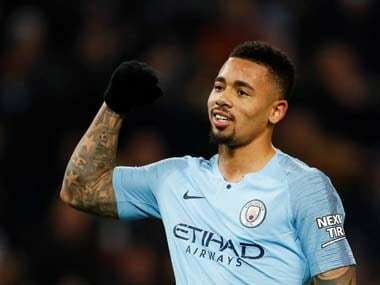 Gabriel Jesus is targeting more game time following a four-goal salvo in Manchester City's 9-0 thrashing of Burton Albion. 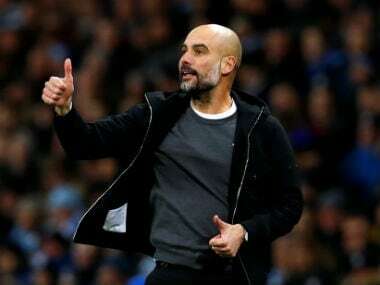 Manchester City can look forward to defending the League Cup as Gabriel Jesus struck four goals in a 9-0 thrashing of Burton Albion in their semi-final first leg. 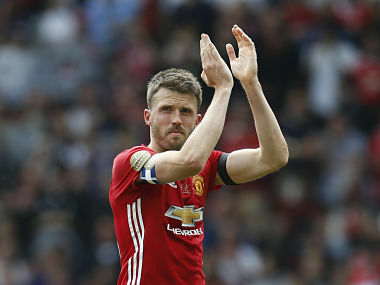 Carrick has won 18 trophies in 12 years at United, including five Premier League titles and the Champions League in 2008. 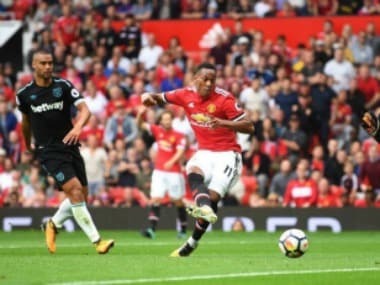 Jose Mourinho praised French winger Anthony Martial on Friday for his improved attitude and on-field performances in Manchester United's strong start to the season. 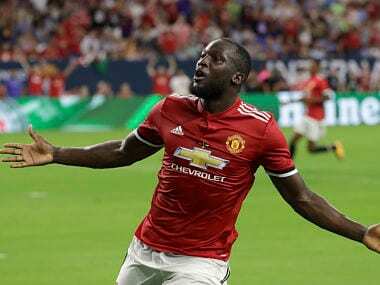 Romelu Lukaku has asked Manchester United fans to "move on" from their controversial chant about the Belgium striker. 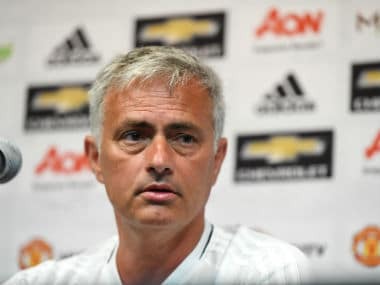 United are the defending champions after Mourinho equalled Sir Alex Ferguson and Brian Clough's record by winning a fourth League Cup against Southampton in February. 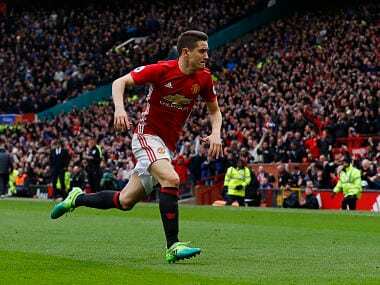 Manchester United's Ander Herrera says "favourites" Manchester City face intense pressure to win the Premier League after their summer spending spree and trophyless campaign last season.